Located in Deerfield Beach, Florida we provide quality and affordible calibration with flexible scheduling and free Pickup and Delivery. We have just successfully completed our ISO/IEC 17025:2005 & ANSI/NCSL Z540-1-1994 assessment and received our new certificate effective July 22, 2016! This increases our scope from just Mechanical items to Mechanical, Thermodynamic, Electromagnetic, and Time and Frequency. This enables us to exponentially increase our offerings of Accredited Calibrations to provide our customers with more calibration options to ensure they can continue to meet all relevant specifications. Mechanical - Torque Wrenches and Analyzers, Pressure, Tension and Compression, etc. Timely Turn-Around for Calibrations in our Office and flexible scheduling to meet customer needs for On-Site Calibrations. Procedures and Processes in compliance with numerous specifications, including ISO/IEC 17025:2005 and ANSI/NCSL Z540-1:1994. Fast responses from friendly and knowledgable staff. All calibrations are traceable to an NMI whether they are calibrated in-house or performed by a reputable vendor on our AVL. Before and After when measurements can be taken and details explaining failures on C of C type Certificates. Assistance during audits if questions are raised about processes or procedures relating to M & M serviced equipment. 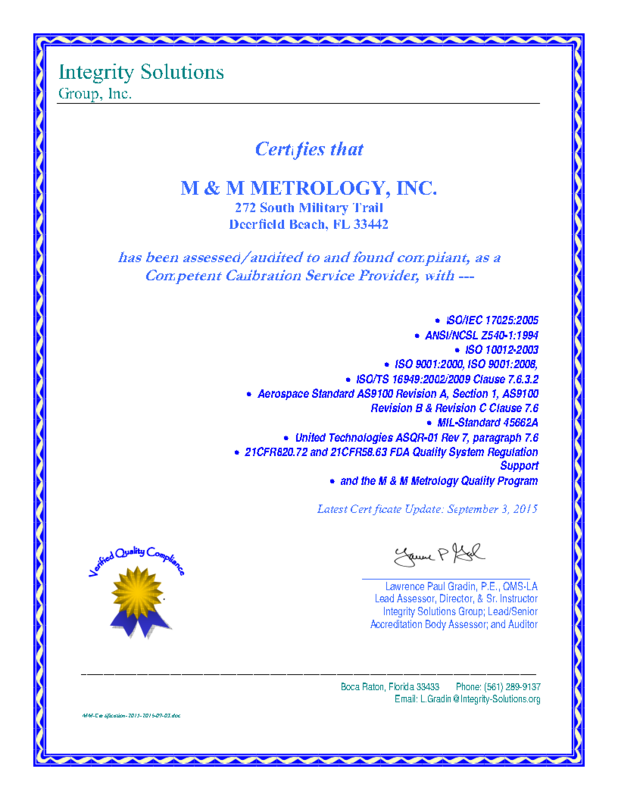 Strong Business History - M & M Metrology has been in business since 1999 and has consistantly grown year over year in customer volume, calibrations, and experiance. Most of our growth has been word of mouth or our Points of Contacts changing to new companies. Always In-Compliance - All Calibrations are in compliance with ISO/IEC 17025:2005 || ANSI/NCSL Z540-1:1994 || ISO 10012-1-1992 || ISO 10012- 2003 || ISO 9001:2000, ISO/TS 16949:2002, Aerospace Standard || 9100 Revision A, Section 1, AS9100 Revision B, Clause 7.6 || ISO 9001/9002:1994, Aerospace Standard AS9100 Revision A, Section 2, Clause 4.11 || MIL-Std 45662A || ISO/TS 16949 Revision 2 Clause 7.6 || United Technologies PW-QA 6077J (10/10/95), “Measurement System Requirements” || 21CFR820.72 and 21CFR58.63 FDA Quality System Regulation Support || M & M Metrology Quality Program. 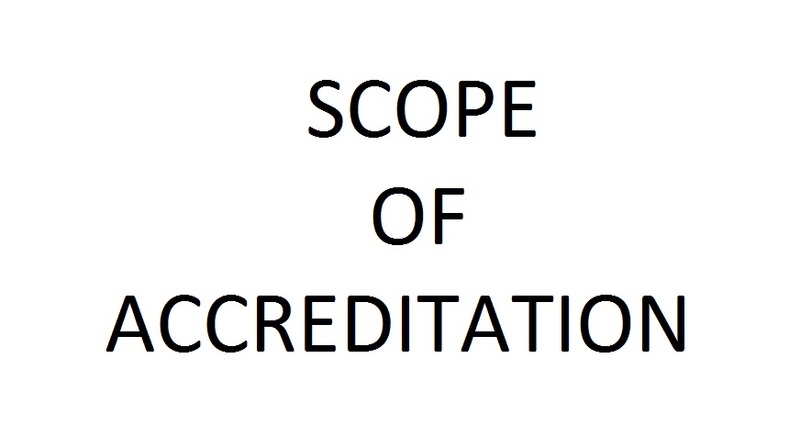 Recognized Accredition - We are Accredited through ANAB which is one of the few Accreditation Bodies certified and recognized by ILAC in the United States to certify Calibration Laboratories. 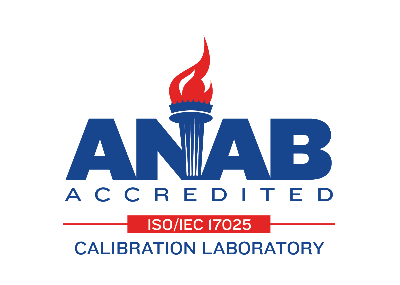 ANAB performs full audits and do not allow the "Honor System" approach allowed through unrecognized Accredition Bodies used by other area Calibration Laboratories. 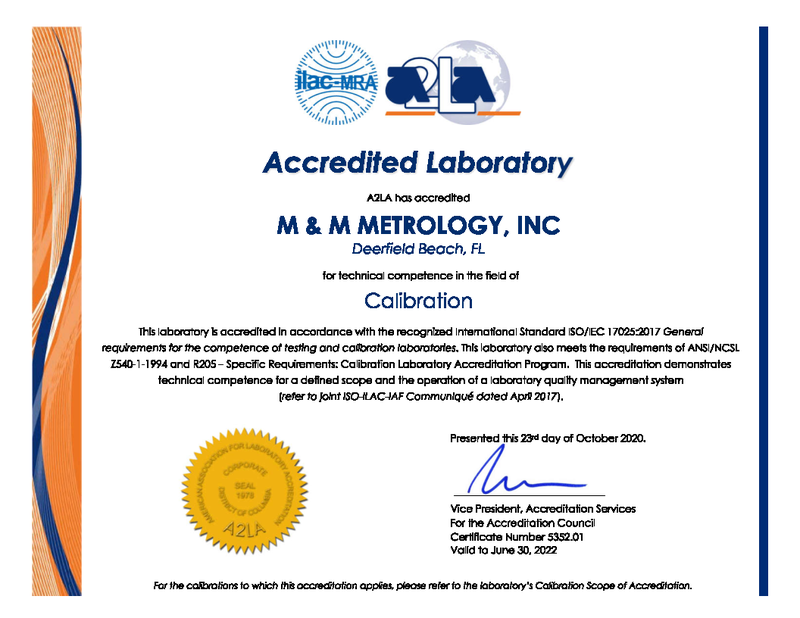 You may believe that simply using an accredited Calirbation Laboratory is enough, but using a Calibration Laboratory that is not recognized through ILAC opens you up to auditing issues and may put your ISO compliance at risk - that wont happen with us. Total Customer Support - Our staff has always made time in the past and will continue into the future to speak directly with your auditors if questions arise and have your back when auditors attempt to impose ambiguous and opinion orientated requirements on you. There are area labs with prices that are well below what we can offer. We are not that type of Calibration Laboratory. We send our Calibration Standards only to Calibration Laboratory with the best track records and that sometimes comes at a premium. Companies that are interested in price over quality and reputation have many area Calibration Labs to choose from, we are here to service the Companies seeking Quality, Reputation, and Price. Our advertised Turn-Around is 10 business days. Many of our larger jobs (up to and exceeding 100 items) receive Turn-Around times of 5 business days on average and many small jobs are completed in 2 business days. If you need an expediated Turn-Around, let us know, most of the time we can accomidate expediate without a charge, workload permitting. M & M Metrology is a private veteran owned small business with over 80 years of combined experiance in the Dimensional, Electrical, Mechanical, and Thermodynamic calibration. Over our 17 year history, we have supplemented our hands on knowledge by sending our technicans to training classes and hosting personal for On-Site training from top manufacturturers such as Fluke, Ametek, and Pratt and Whittney MEasurement Systems. In addition, we have acquired numerious international standards to supplement our knowledge of complex equipment to ensure we maintain proficiency in calibration all equipment. We are alwats reviewing newly released documentation relating to calibration to ensure all equipment is calibrated correctly and functioning accurately and effecently. We do this to both keep our technicans up to date and our costs low. Over our 17 years, our consistant alalysis of our procedures and process have helped us efficently calibrate equipment and have only had one general price increase. Copyright © 2016 M & M Metrology, Inc. All Rights Reserved.